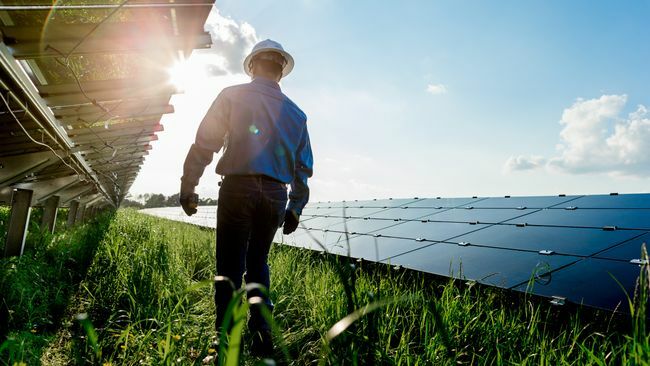 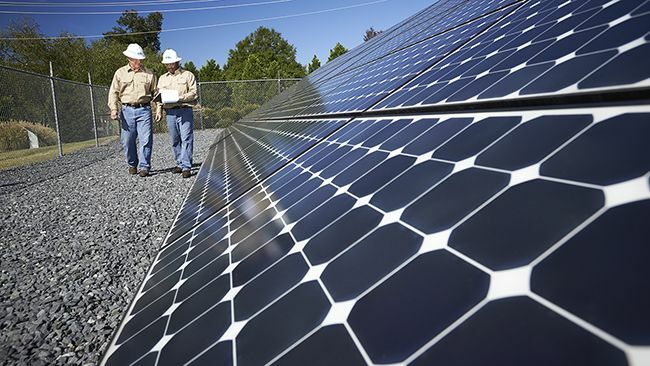 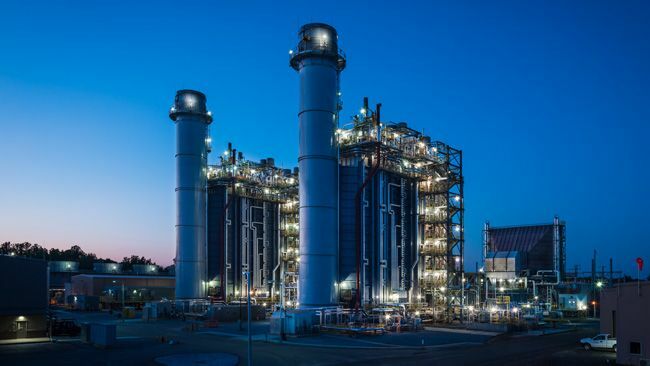 Duke Energy Florida today announced plans to bring more solar power to its system, as well as improvements to the grid that will enhance reliability, security and resilience in 2019. 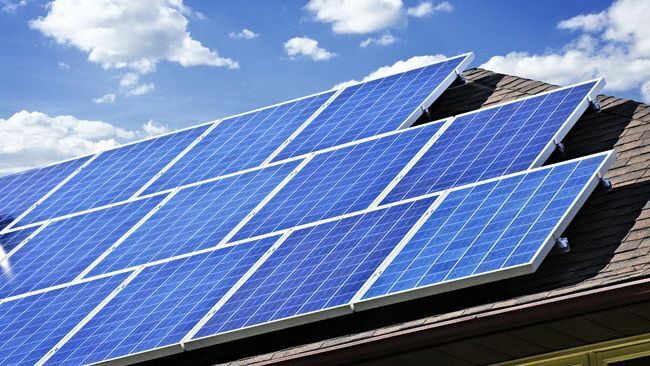 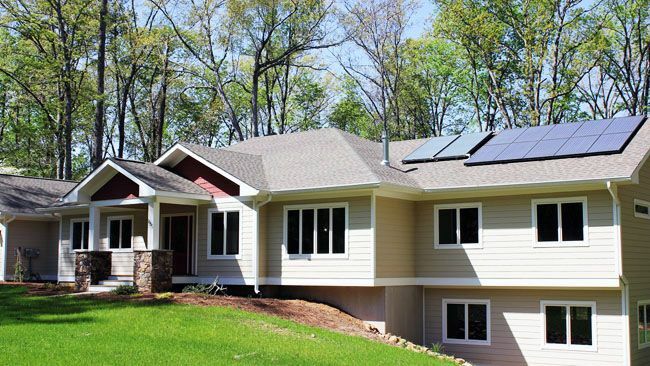 Duke Energy’s North Carolina solar rebate program has attracted significant interest from customers, with more than 1,500 applying for the incentive to install private solar systems. 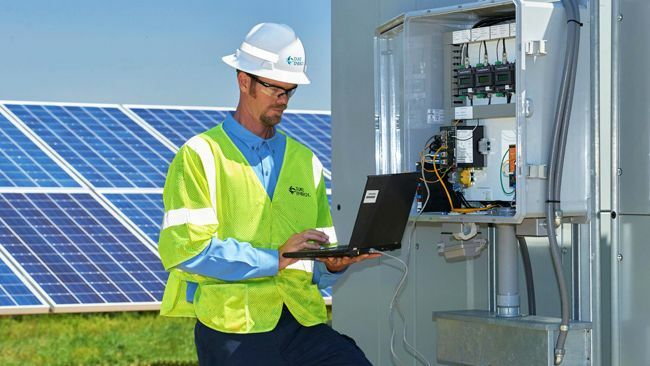 Duke Energy Carolinas has achieved a major milestone in its support of solar energy as more than 5,000 of the company’s South Carolina customers have installed solar panels on their homes and businesses, reaching a legislative goal for customer-owned solar capacity. 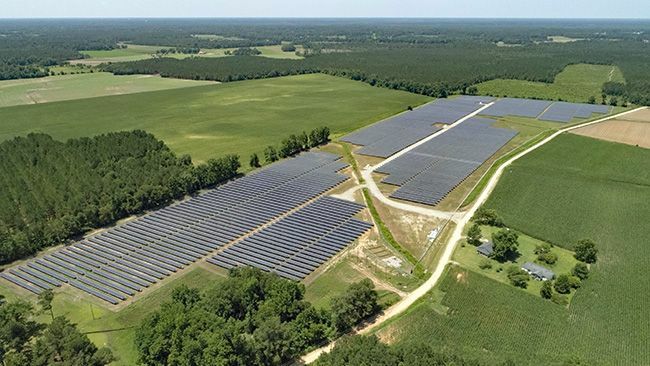 Two major Duke Energy solar energy programs are rolling out this month in North Carolina, making solar more abundant and affordable for customers. 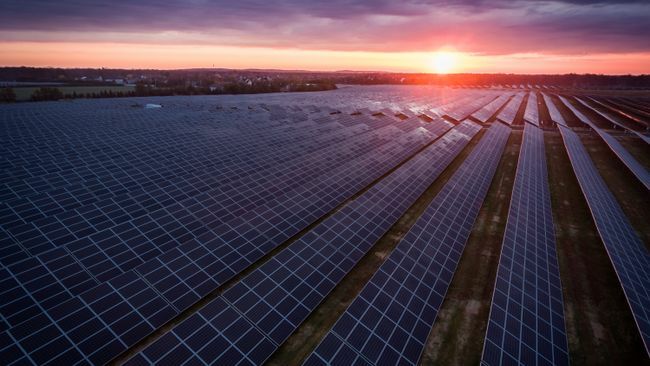 Duke Energy Renewables today announced it has completed the acquisition of the 24.9-megawatt Shoreham Solar Commons project on Long Island, N.Y., from Invenergy. 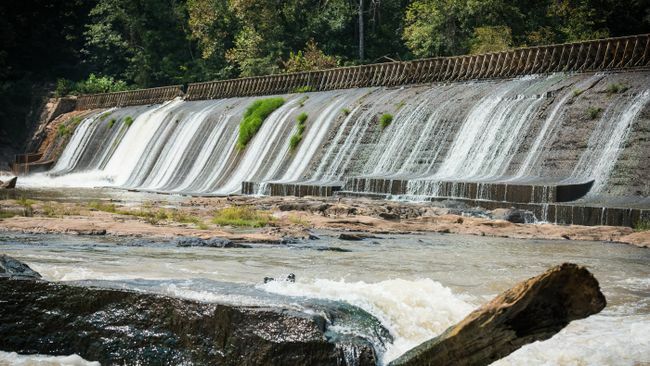 Duke Energy Carolinas today announced it will sell five small hydroelectric plants in the Western Carolinas region to Northbrook Energy. 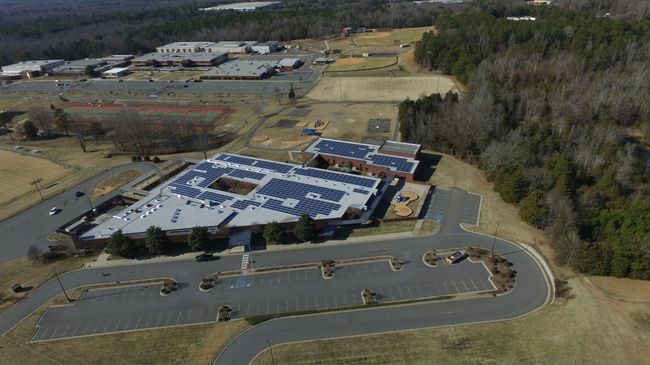 Students at Independence Elementary School in Rock Hill, S.C., recently celebrated a week of activities focused on science and technology by flipping the switch on the newest addition to the Patriots’ campus: a 230 kilowatt solar system made possible by the Duke Energy Solar Rebate Program.